At Strandbrook College, we are Kids Of. Kids of diplomats, media stars, musicians, artists, actors, oh, and wealthy people who aspire to all of that. I'm the kid of a rock star. Means nothing to me. When Mum died, six months ago, I didn't just lose her, I lost my dad - to work. The only thing he does now is annoy me. He hires people like 'The Stylist' who wears bullets in her belt and makes him look like a hobo. Seriously. But 'The Rockstar' isn't the only person who drives me mad. There's David McFadden, a guy in my class who could have helped but didn't. Now, it's too late. I don't want his help. Because I'm not going to trust anyone, love anyone, rely on anyone. That way I'll never be hurt again. If only I could solve the problem of Rachel, my best friend, who won't let me pull back just like that. Even David McFadden won't stay out of my face. But I'm not going to fall for his blue eyes, his windswept hair or the plaited leather on his wrist. 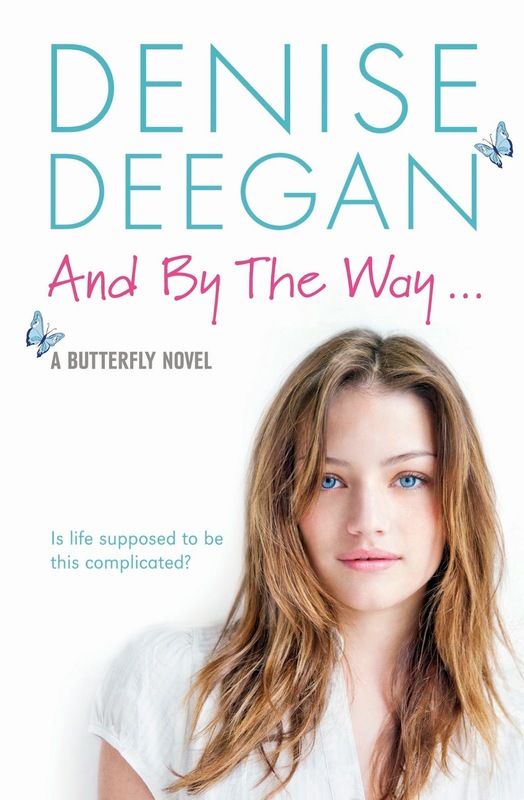 Denise Deegan is the best-selling author of seven contemporary novels, including her most recent series for young adults, The Butterfly Novels. At school, Denise did not shine at English. She did not study English at University. She has always loved story and communication. 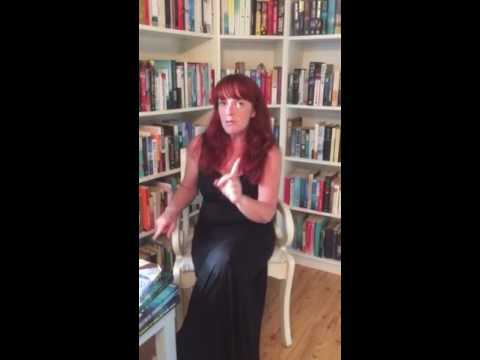 What drives her to write is her curiosity about people, in particular, why do what they do. She currently lives in Co.Dublin with her husband and children. He threw in some red meat, too, calling for a full repeal of chaussure salomon pas cher Obamacare if possible. Over multiple presidential campaigns, Paul's father Ron built a robust network in New Hampshire. In 2012, Ron Paul finished second to Mitt Romney in soldes salomon chaussure the state's primary. But Rand Paul, who has sought to separate himself from some of his father's more extreme policies, has said he will not welcome his father on the campaign trail with Salomon Speedcross 3 Pas Cher him and will chart his own course in the Granite State.